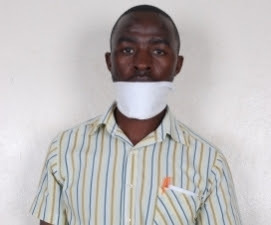 A City Hall Court in Kampala, Uganda has sentenced a freelance journalist, William Ntege, aka Buganda Kyumakyayesu, to two months in prison on charges of criminal trespass and being a common nuisance at the Parliament of Uganda. Ntege had gone to Parliament to petition the Speaker, Rebecca Kadaga over police brutality on journalists and other Ugandans. A Senior Grade one magistrate Elias Kakooza convicted Ntege to jail over criminal trespass, while cautioning him on the second count of common nuisance. The Prosecution led by State Attorney Miriam Njuki told the court that on December 9th 2014, at Parliament in Kampala, Ntege did an act not authorized by law when he lawfully entered the parliamentary building but remained there with an intention to demonstrate and disrupt business within. Police confiscated his audio and visual evidence of police brutality. She told the court that Ntege also chained and padlocked himself on a bar at the flyover connecting the South to Northern wing of the parliament building, and that efforts to ask him to leave failed until the officers sought the services of a technician to cut the chain, leading to his arrest and prosecution. Ntege is the second journalist to be convicted and sentenced to prison this year, after Ronald Ssembuusi, a correspondent with CBS radio, was convicted and sentenced to either one year in prison or pay a one million Shillings fine (USD 400) over criminal defamation. Ssembuusi has since appealed his conviction and sentence at the High Court in Masaka. Ntege has been a victim of police brutality while on duty, his video cameras destroyed and confiscated on most occasions, yet the perpetrators were never acted upon. He told press at the KCCA Hall Court that he would appeal his conviction and sentence saying he was not fairly tried as was not directly asked to plead to the charges, which he denies to have committed. 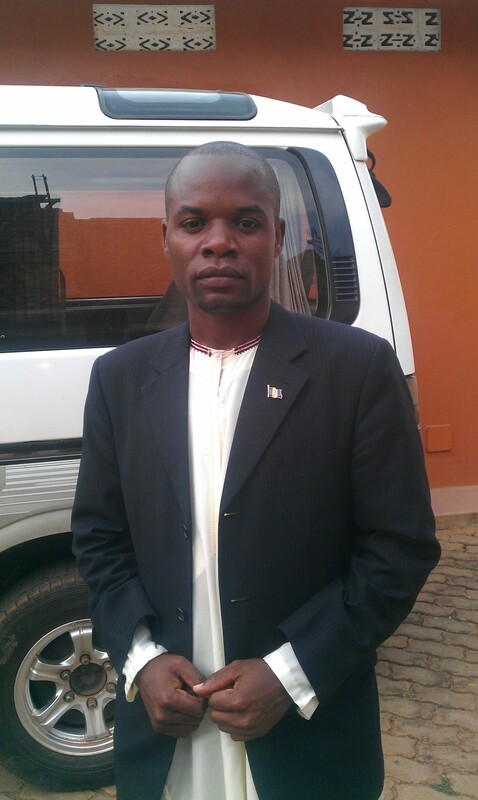 “HRNJ-Uganda is dismayed with the hasty way in which Ntege was tried and convicted. We would therefore support him to challenge his conviction and sentence. The police should desist from bringing tramped up charges against journalists and Ugandans who take to peaceful demonstration which is provided for under the Constitution of Uganda” said Robert Ssempala, the HRNJ-Uganda National Coordinator.